Made with biodynamic rolled oats, this organic porridge for babies is great for the environment and growing children. The wholegrains are easily digestible and allow your child to get essential beneficial nutrients. It is dairy free and can be made up with cow’s milk, a dairy free alternative, or an infant formula. 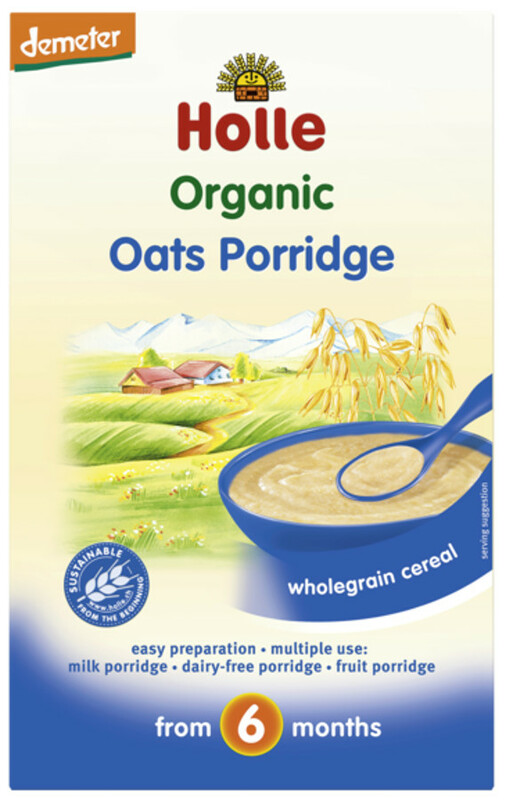 The Holle Organic Rolled Oats Porridge - 250g product ethics are indicated below. To learn more about these product ethics and to see related products, follow the links below. My toddler have them every morning with his milk and fruits. He loves them and they are so healthy! Good quality porridge, very creamy and great for adding fruit too. 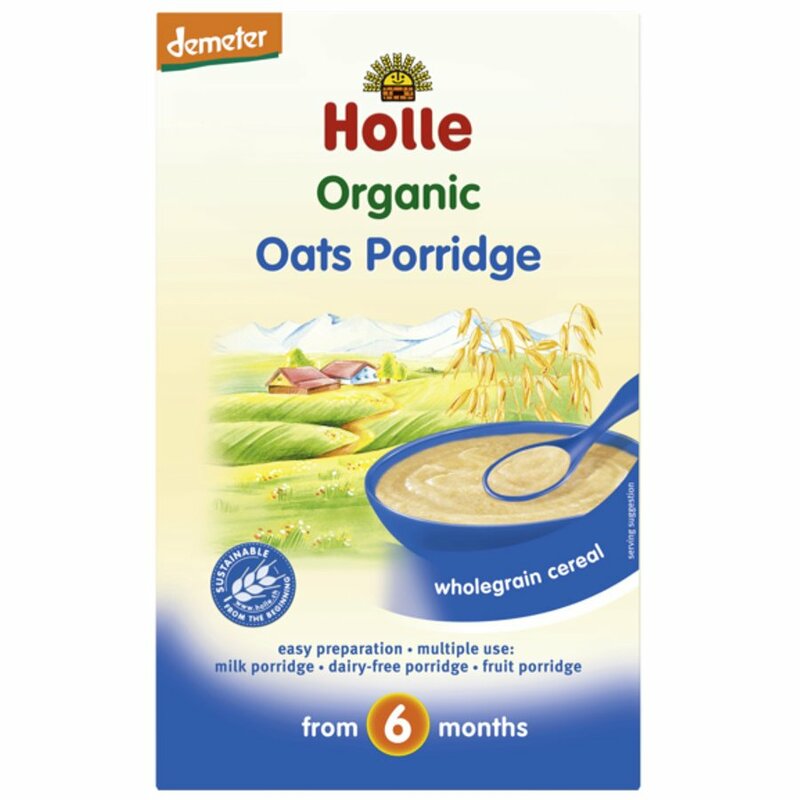 There are currently no questions to display about Holle Organic Rolled Oats Porridge - 250g.